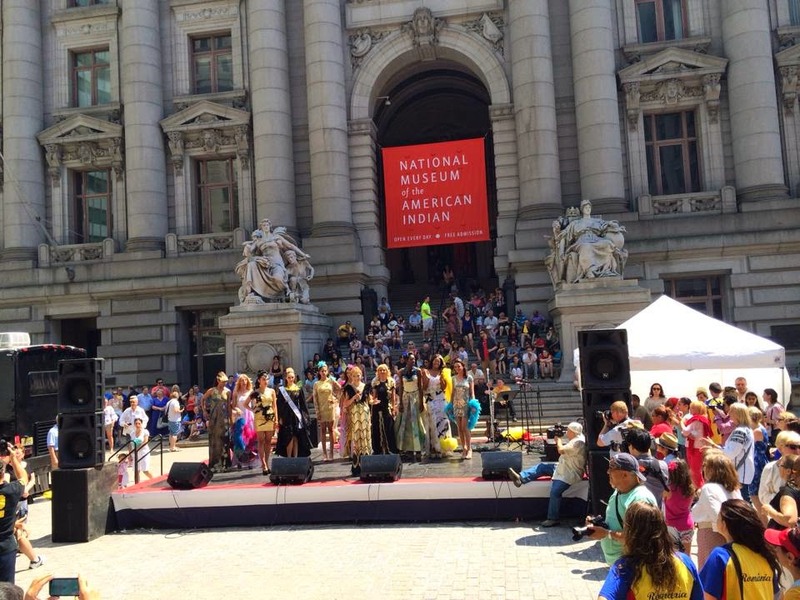 The Romanian Day Festival in New York City on Broadway is a Romanian cultural festival. The festival's focus on business and industry is designed to bring together Romanian and U.S. business-people,celebrate with the successful artists .Traditional culture of Romania and Romanian-Americans is celebrated at the festival, with musical performances by artists from the U.S. and others visiting from Romania special for the festival ! We had the pleasure to see Alexandra Popescu -York GranD’or” Fashion Collection who captivate us once again ! Valeria Arnautu –Brandusa Covalciuc-Ciprian Cocalia-Lia- Lungu are some of the amazing artist who celebrate with us Romanian history, culture, values and traditions.